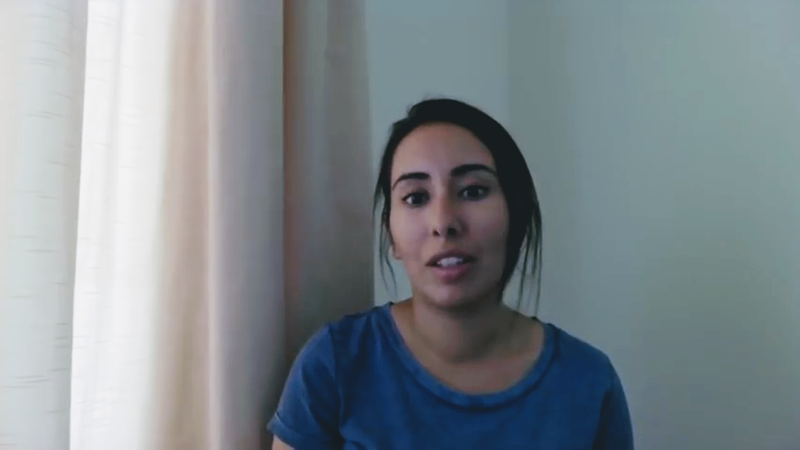 Sheikha Latifa was fleeing her father and trying to migrate to the United States via India when Indian forces allegedly captured and returned her to her home country. Kochi: The enforced disappearance and possible execution of Dubai princess Sheikha Latifa after the boat she was travelling in near Goa was allegedly boarded by the Indian coast guard earlier this year has been referred to the United Nations special rapporteur on extrajudicial, summary or arbitrary executions, a lawyer representing the missing princess said. 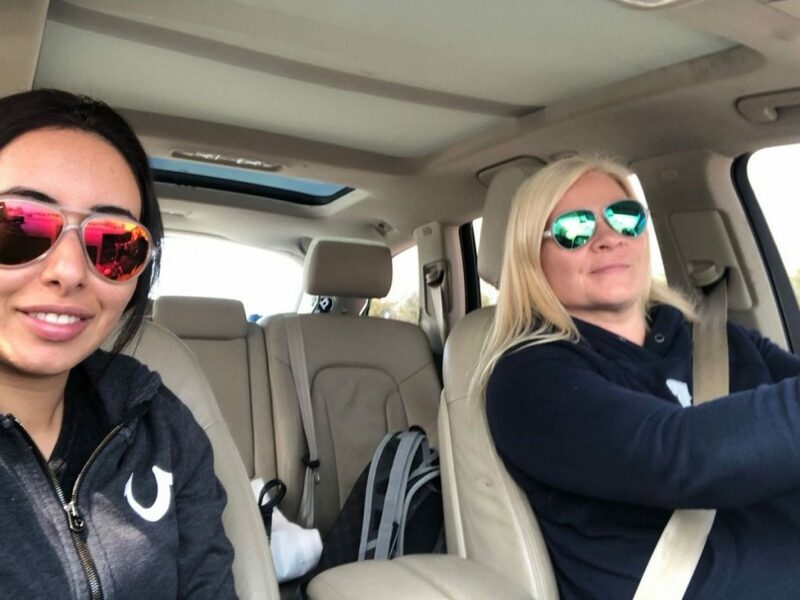 Latifa, daughter of Dubai ruler and UAE Prime Minister Sheikh Mohammed bin Rashid Al Maktoum, went missing on March 5, 2018, some 50 km off the coast of Goa, along with French-US national Hervé Jean Pierre Jaubert, and a third person, Tiina Jauhiainen, a long-time friend of Latifa. The three were on a US-flagged yacht, Nostromo, which had set sail from Oman and was headed to Goa. Latifa was fleeing her father and trying to migrate to the United States via India. But the plan was reportedly put to an end by Indian forces acting upon a request from the UAE. The operation is said to have been cleared at the highest level of the Indian government. According to Toby Cadman from Guernica 37, the London-based law firm representing the princess and her two friends, the UAE and India have not responded so far to initial queries put to them by the UN. “The matter has now been referred to the UN special rapporteur on extrajudicial, summary or arbitrary executions as we have received reports that she may not be alive,” Cadman wrote in an email to The Wire. “This is because, court of the ruler of Dubai issued a statement a few days ago claiming Latifa was well and with her family. This is despite no one having seen her for nine months,” Cadman added. It was Guernica 37 International Justice Chambers that invoked the special procedures of the OHCHR, specifically the UN Working Group on Enforced or Involuntary Disappearance, the UN Working Group on Arbitrary Detention and the UN special rapporteur on torture, inhumane and degrading treatment requesting their urgent and immediate intervention in Latifa’s disappearance. Jauhiainen, a Finnish national, had accompanied Latifa aboard Jaubert’s yacht. In a statement to Detained in Dubai, an international NGO, she recounted her role in Latifa’s escape and the terrifying events that followed. “This was Latifa’s second attempt to leave the country and live a free life. Latifa was desperate to leave the country and we did so on the 24 the February 2018 (sic).” Their plan was to sail for India and then fly to the United States where Latifa would apply for asylum. But on March 4, these plans came to a violent end. Jaubert has stated that at least five warships replete with cannons and missiles, two military planes and a helicopter were mobilised in the raid on Nostromo, making it a significant joint military operation by UAE and Indian forces against an American-flagged vessel sailing in international waters with no legal justification. After they had been handed over by the Indians, Jaubert reported that the UAE officials told him that Nostromo had been commandeered, and all those on board abducted and detained, not for committing any crime but because helping Latifa escape was a ‘violation of Islamic Law’. The UAE’s stance, as communicated to Jaubert, was that it was forbidden for Latifa to leave her father’s custody, and that they regarded his attempt to help her escape as tantamount to kidnapping. Latifa’s own desire to be free, however, could not have been made clearer. Everyone on board Nostromo was taken – blindfolded and handcuffed – back to the UAE, where they were interrogated for two weeks. On December 6, BBC Two aired a documentary, ‘Escape from Dubai: The Mystery of the Missing Princess’. It pieces together Princess Latifa’s life and reveals how she had been planning the escape for more than seven years. The programme also investigated the mystery of her older sister, Shamsa, who disappeared from the streets of Cambridge in 2000 after fleeing the family’s British mansion in Surrey. “We are aware and deeply saddened by the continued media speculation regarding Her Highness Sheikha Latifa bint Mohammed al Maktoum. This private family matter has caused significant upset and distress for all concerned, most of all Sheikha Latifa,” the statement said. Meanwhile, Radha Stirling, the CEO of Detained in Dubai, who is representing the princess, had alleged in July itself that Christian Michel’s detention was a favour returned for the help extended by India in locating and returning the princess to the UAE. Stirling had claimed at the time that Michel, a key accused in the AugustaWestland VVIP helicopter deal case, may be denied due process as Indian officials press the UAE for extradition in gratitude for India’s collaboration in the capture of Princess Latifa. 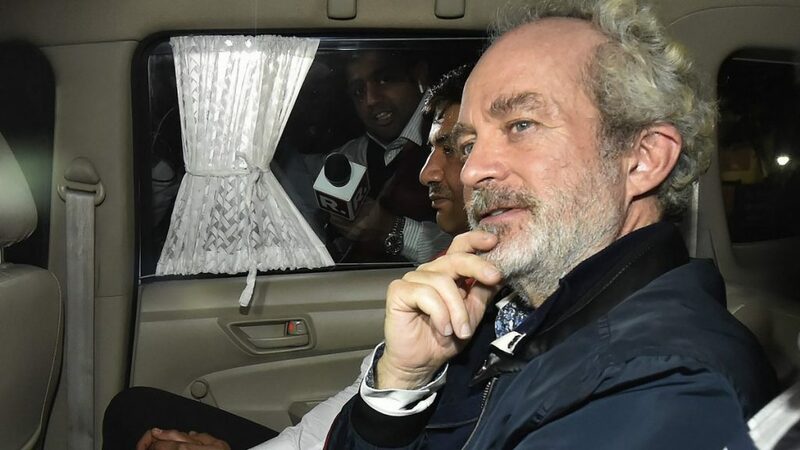 “India is seeking the extradition of Christian Michel in connection with a high-profile financial scandal; but rather than pursuing the normal legal channels, Indian authorities have travelled to the UAE to request Michel be handed over to Indian custody in what appears to be an expectation of reciprocity,” she reported. “Michel is a British citizen and should not be treated as a bargaining chip in the exchange of favours taking place between the UAE and India,” Radha said. However, the acceleration of Michel’s case in the Dubai courts began to take place soon after return of Latifa in Dubai. From September to November this year, Michel was declared a ‘wanted’ person; he lost his bail conditions; the top court upheld the lower court’s decision and the ministry of justice – in a political decision – ordered the start of extradition proceedings. Michel was brought to India last week on board a Gulf Stream G3 jet owned by the Aviation Research Centre of the Research & Analysis Wing (RAW). He was brought by a five-member team of the Central Bureau of Investigation (CBI) and RAW and two UAE nationals believed to be government officials. There were eight passengers and five crew on the flight. Rejimon K. is a Panos Fellow journalist and a migrant rights activist for the last one decade with Migrant Forum in Asia. He is currently an India-Arab Gulf Senior Investigator at Equidem, which probes workers rights all over the world. 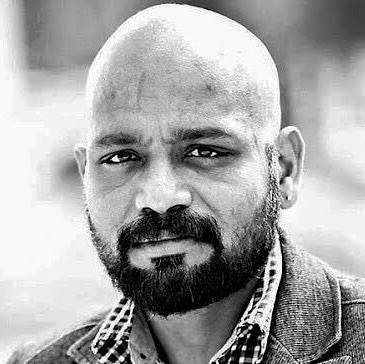 He is also a fellowship advisor for Ethical Journalism Network and a media resource person for International Labour Organisation.